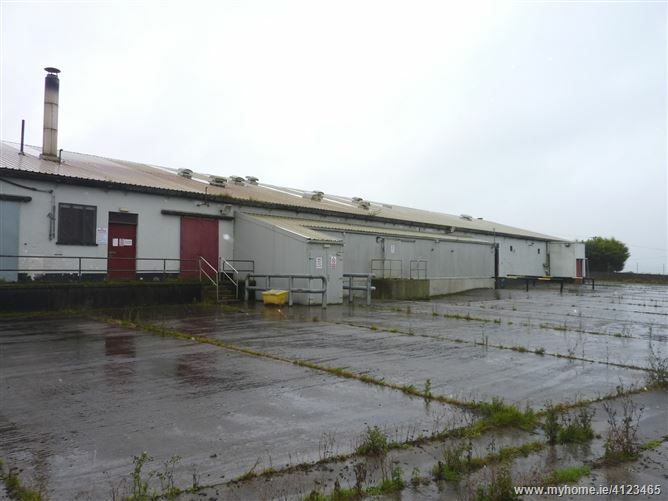 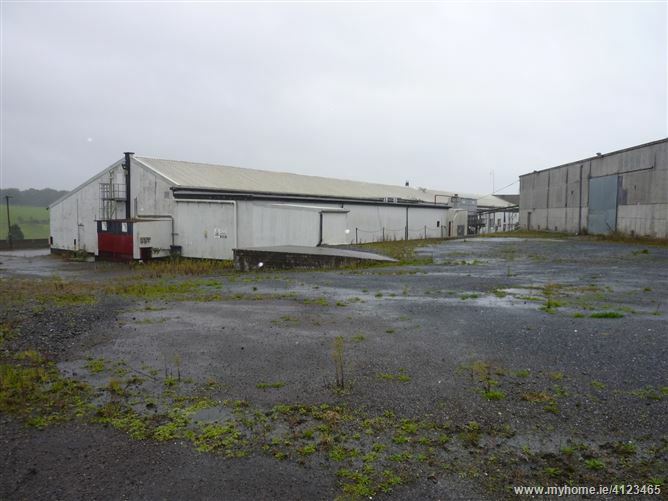 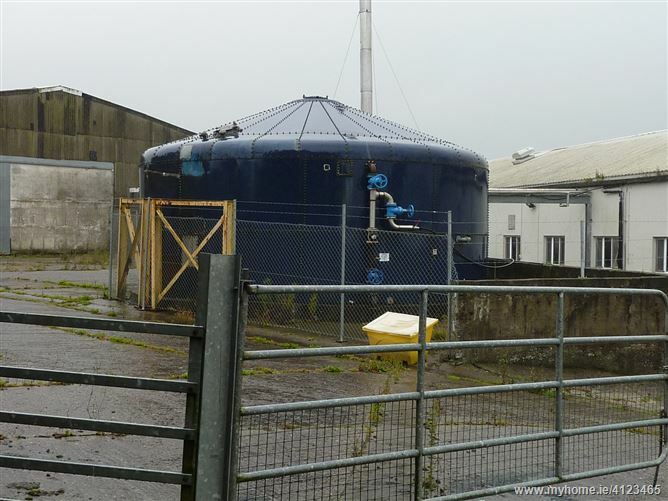 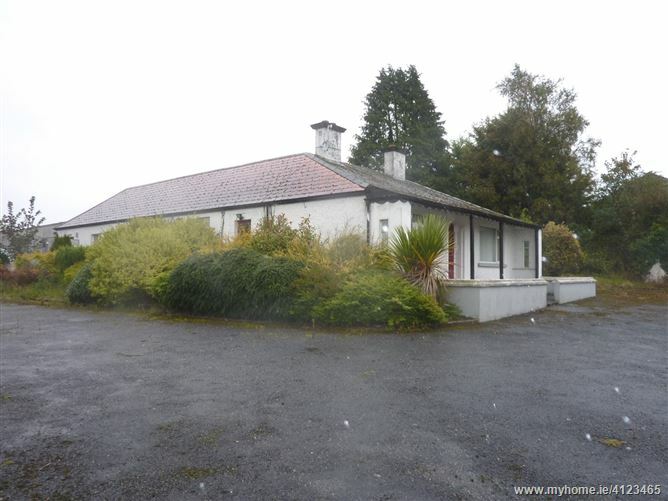 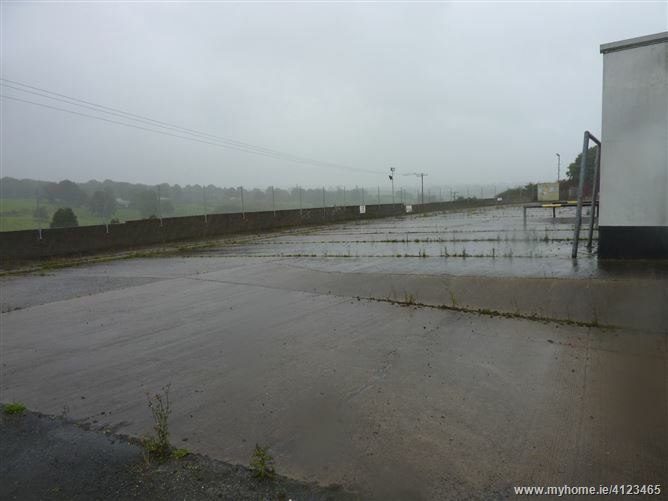 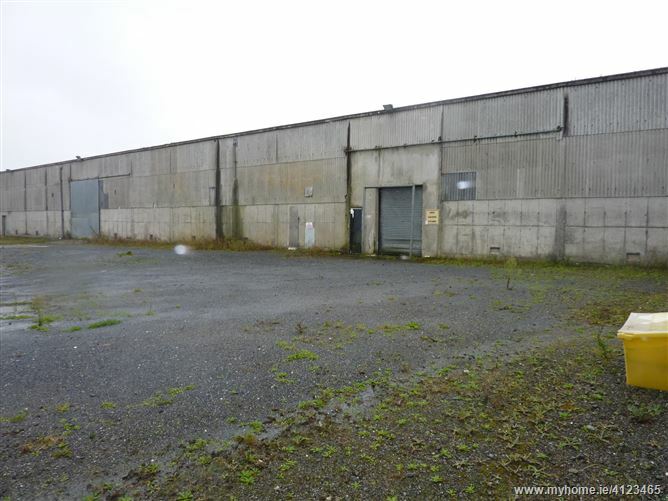 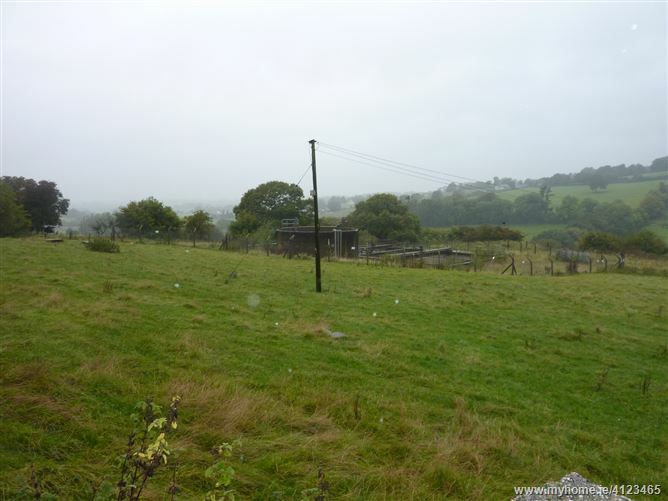 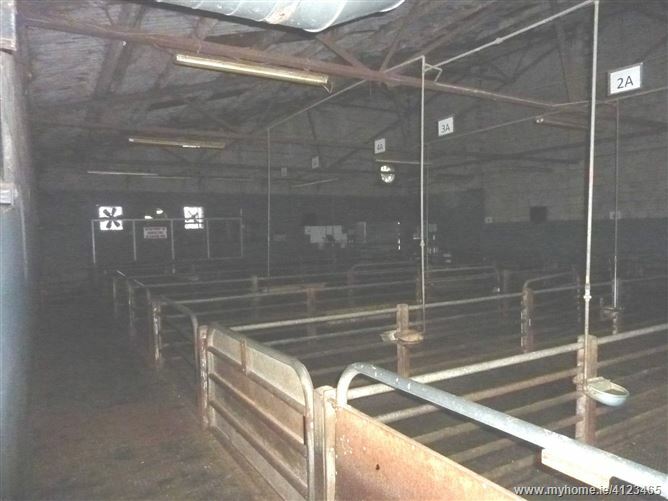 Former sheep processing facility with separate office premises extending to c. 3161 m2 and standing on c. 21 acres. 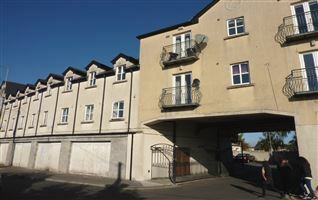 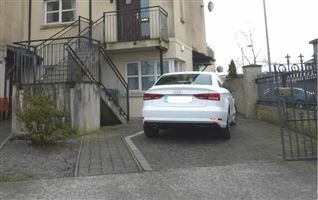 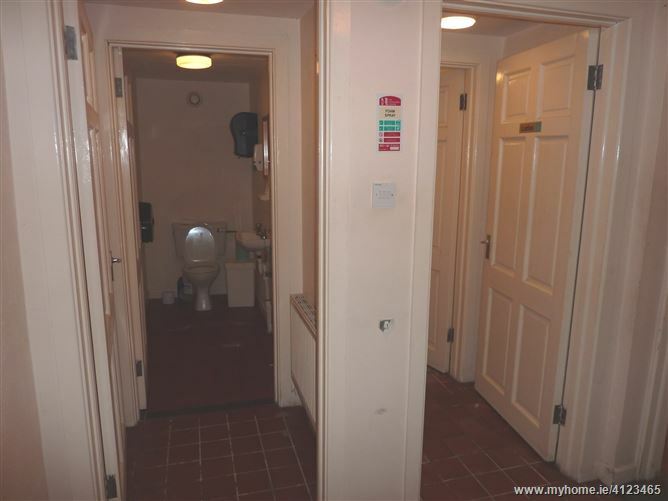 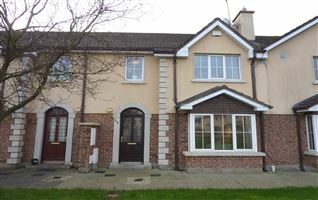 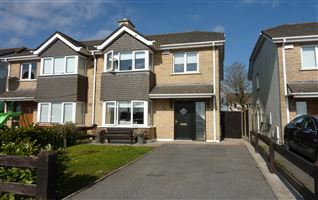 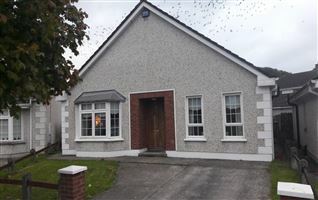 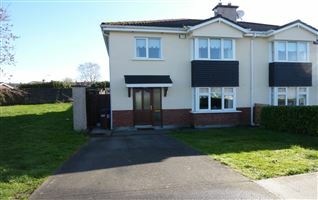 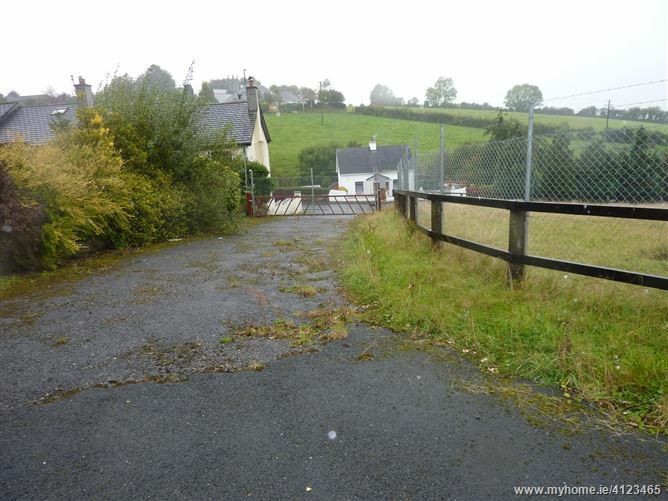 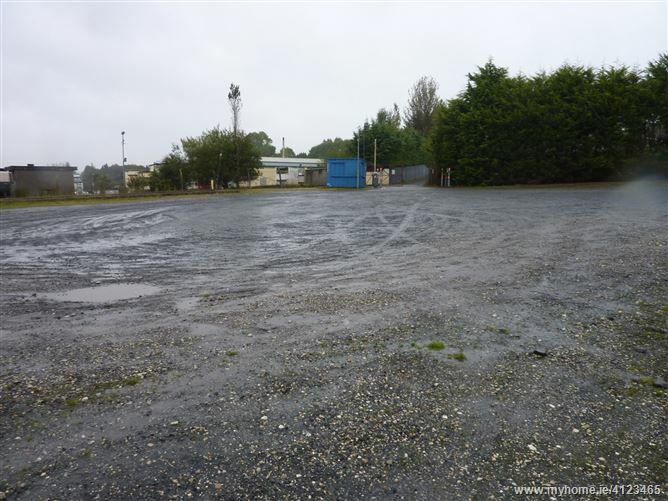 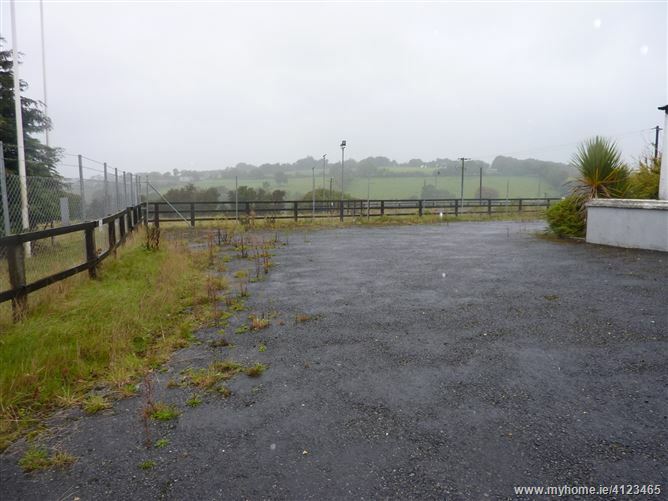 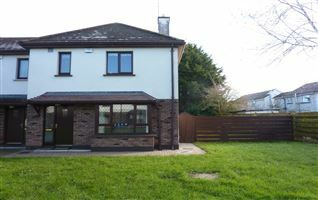 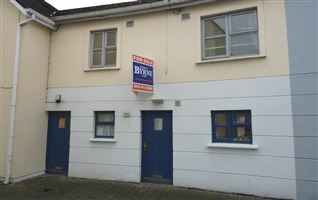 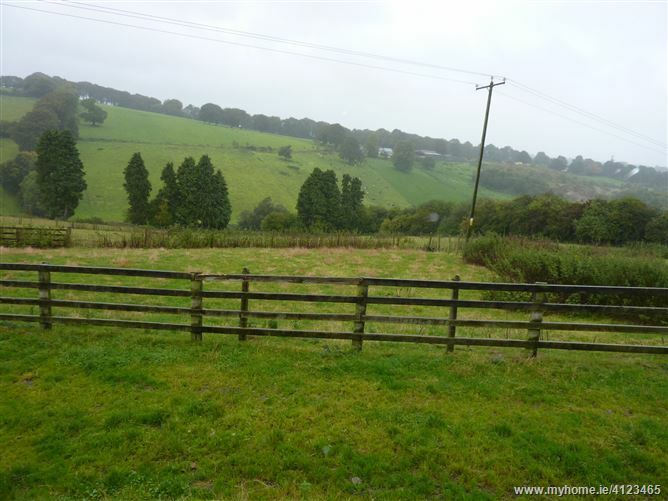 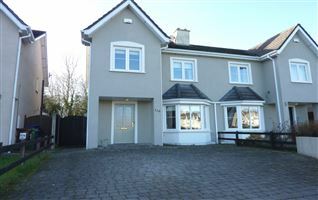 The property benefits from extensive concrete yards and parking whilst enjoying easy access from double entrance points. 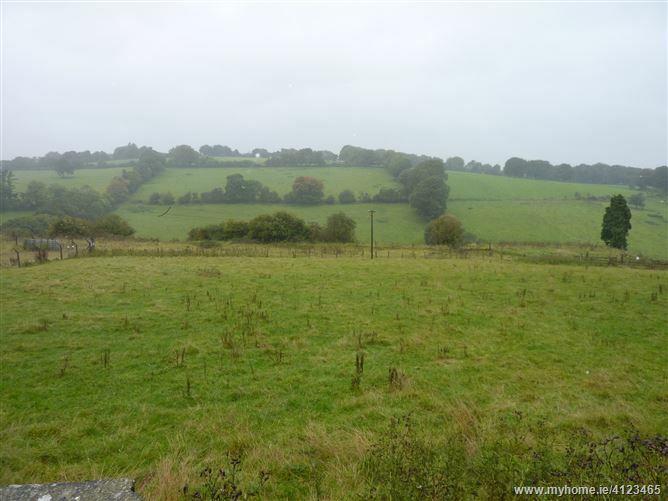 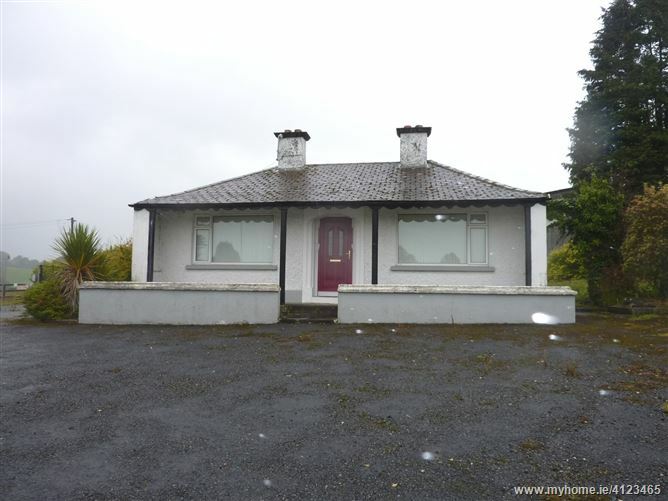 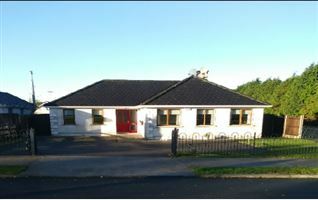 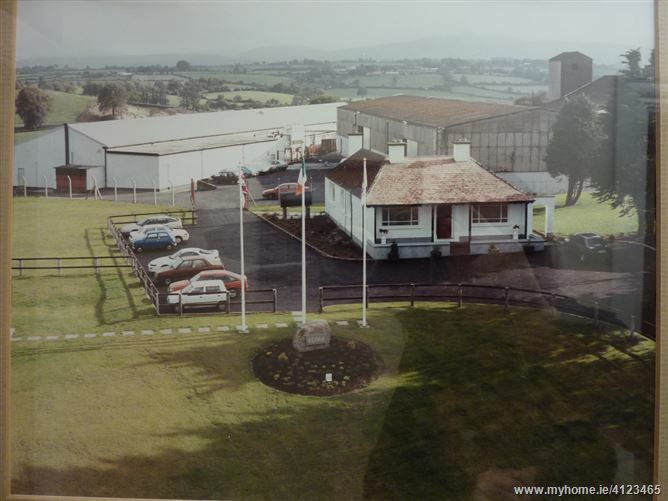 Bounded by the River Derreen, the facility is located c. 6.5 miles to Tinahely, c. 9 miles Baltinglass and c. 17 miles Carlow. 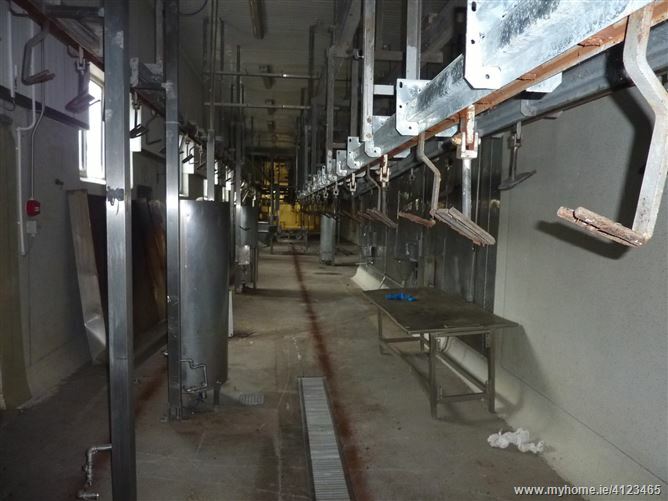 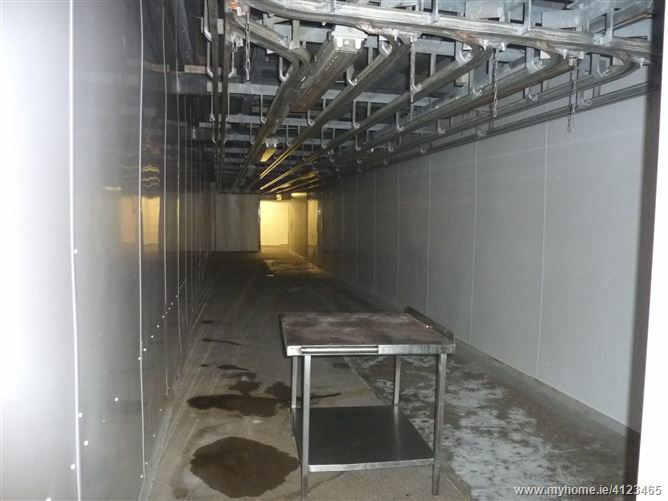 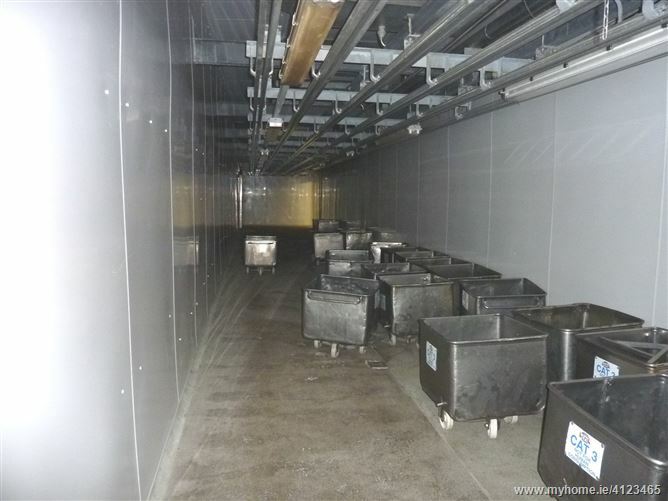 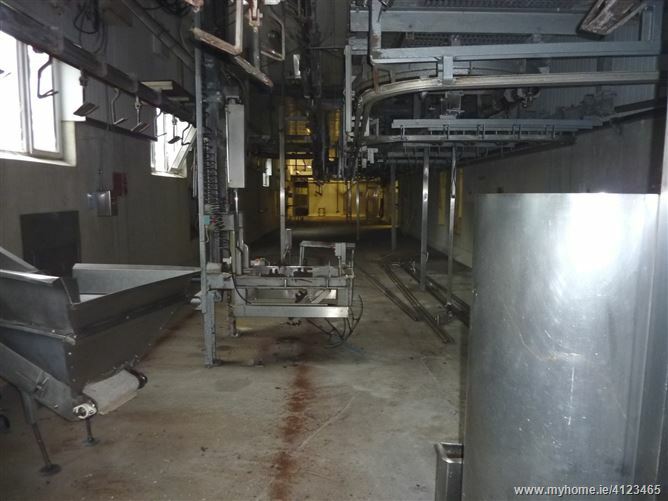 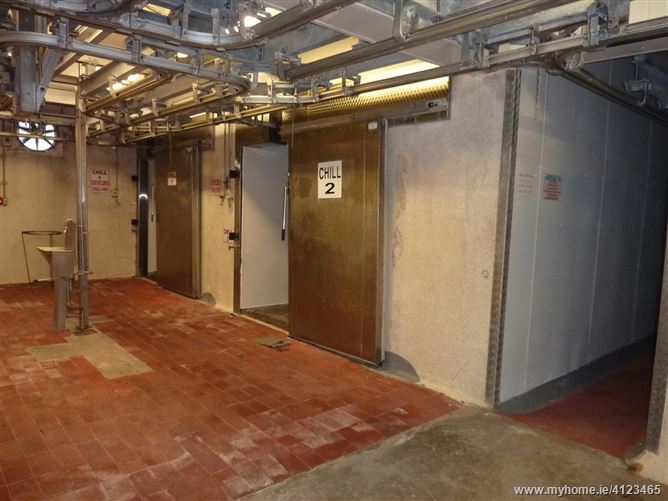 Comprising: Meat processing facility which includes sheep lairage, dressing line, chill areas, packing area, boning hall, and ancillary accommodation. 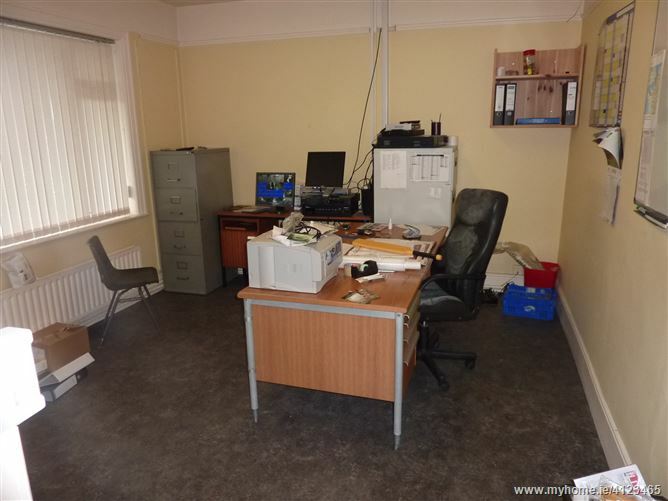 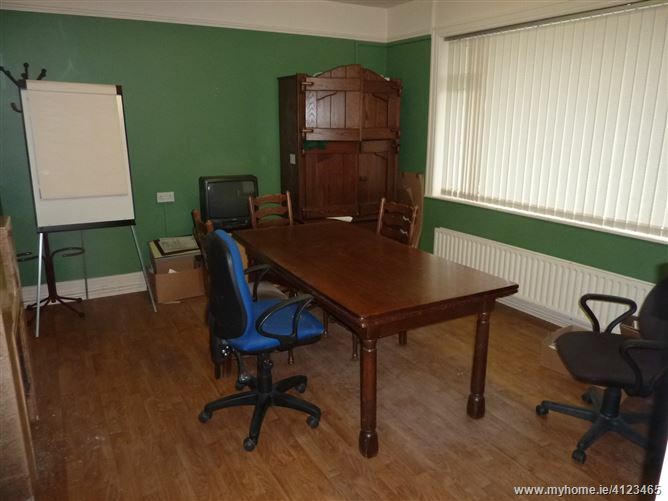 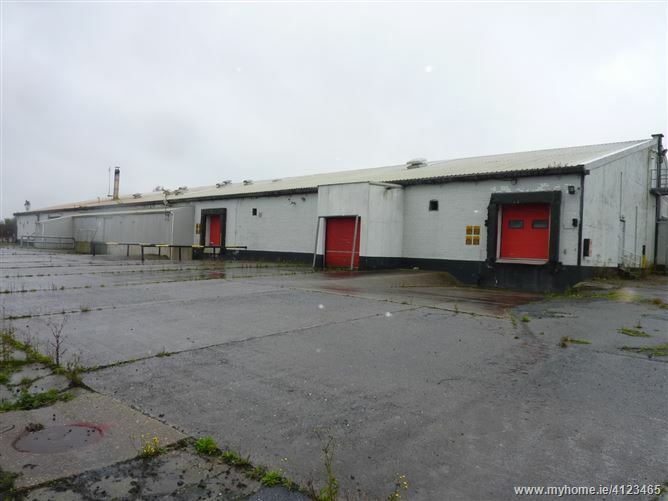 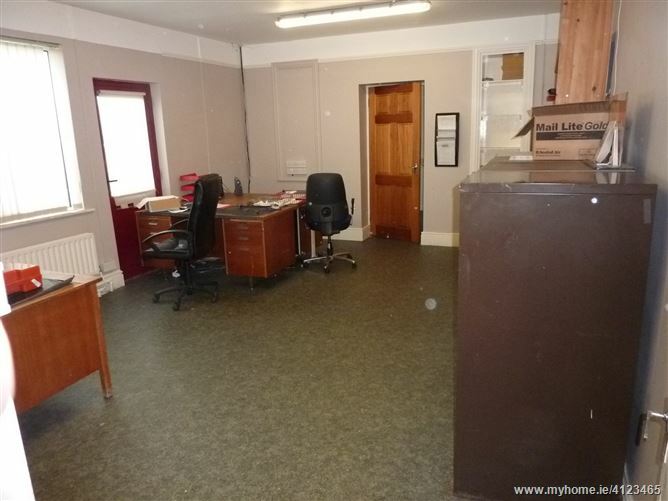 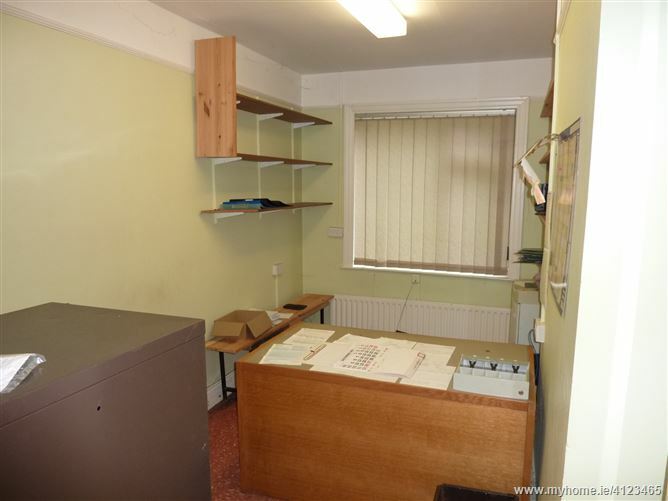 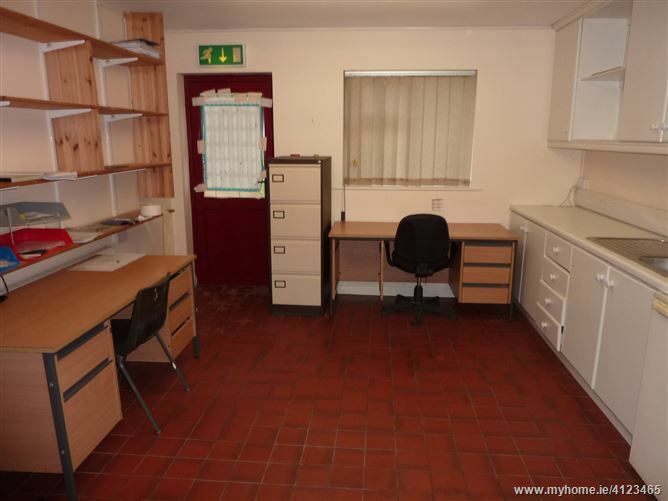 Ancillary buildings include wool store and separate office premises comprising: Reception area, 6 offices, filing room, kitchen/canteen, vets office and reception area, toilet facilities and store.